Once you have secured an interview with an airline, the hardest part is done. By this point, the employer feels that you have the right attributes for the role and is simply looking for you to confirm this. With positions for flight deck crew at high profile airlines still receiving hundreds of applications for every position, it is essential to take full advantage of an interview opportunity through thorough preparation. At FlightDeckFriend.com we offer a number of interview briefing packages for specific airlines. Each individual package is unique, varying with the specific airlines selection process. The airline briefing packs have had input from pilots who have attended and passed selection for that specific airline. These packages are based on information from either candidates that have been through the selection process or pilots within the company. All briefing packages can be immediately downloaded in PDF formats once payment has been made. Payment is made via Sellfy through PayPal to ensure consumer protection. Should you with to make a query please email us at services@flightdeckfriend.com. 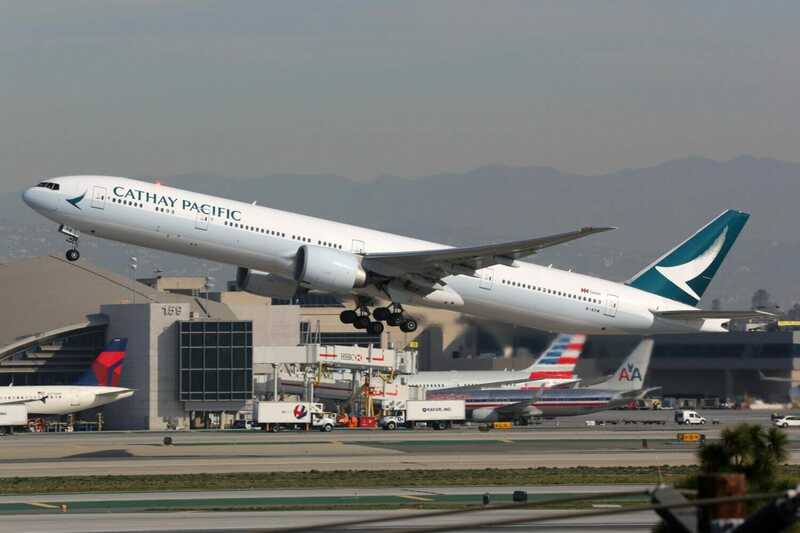 A comprehensive guide to the Cathay Pacific Second Officer assessment day. A guide to the Emirates First Officer & Captain assessment day. A guide to the Flybe First Officer assessment day. A comprehensive guide to the Jet2.com First Officer and Captain assessment day. 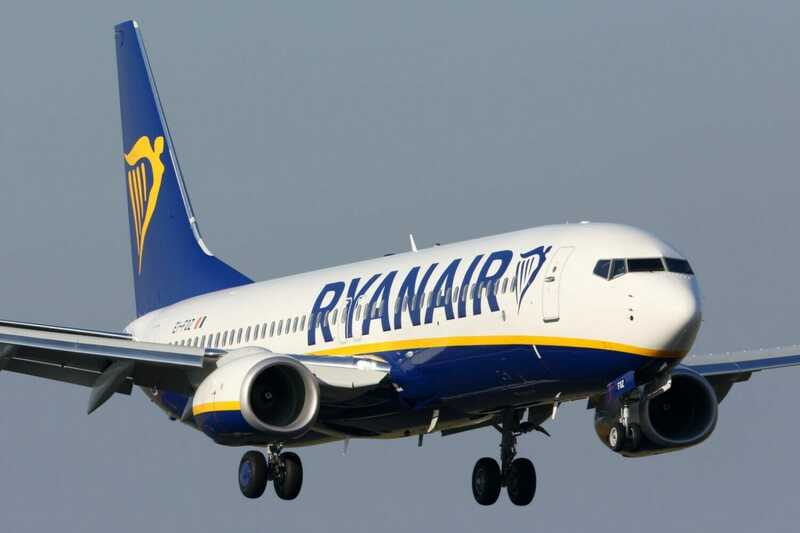 A comprehensive guide to the Ryanair First Officer and Direct Entry Captain assessment day. A comprehensive guide to the Wizz Air First Officer and Captain assessment day.